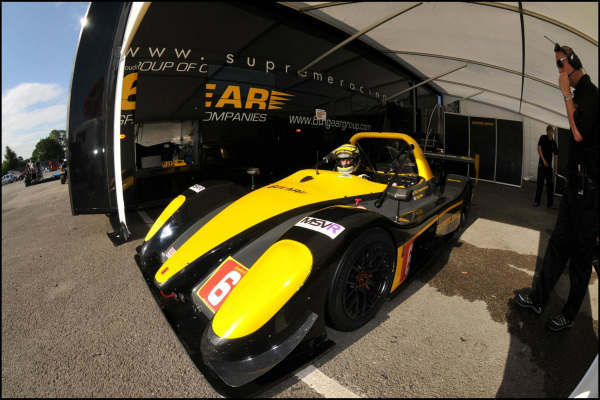 The Supreme Racing Team has a full range of facilities to offer prospective clients. 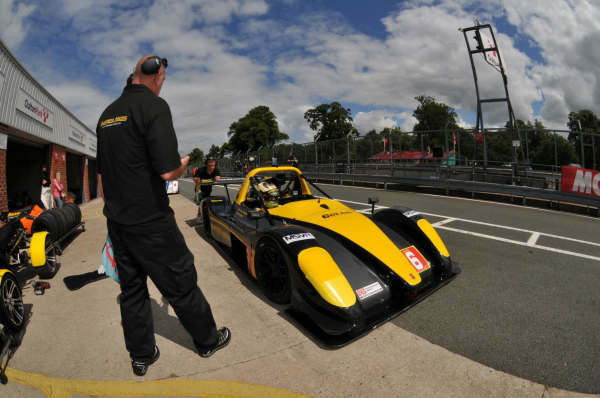 From a single test day to a full season we can meet your requirements at all UK and European circuits. We offer "Arrive and Drive" packages or the facility to run customer"s own vehicles as required. We have full telemetry and data analysis facilities available aswell as driver coaching from 2007 British Champion Bradley Ellis. Just contact us for details.